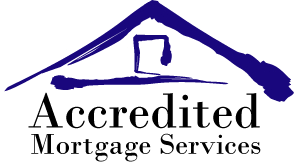 At Accredited Mortgage Services our mission is to provide our customers with a seamless mortgage experience. Accredited Mortgage Services understands that every customer has a unique situation. We tailor our services to meet the specific needs of each customer at the best rates possible, while providing the highest caliber of customer service. Whether you are purchasing a new home or refinancing an existing one, Accredited Mortgage Services will work with you to achieve a fast and effortless closing, while offering you a personalized and professional mortgage experience. Since you have a VA Loan in the state of Texas, you qualify for a lower interest rate.